This article first appeared in Options, The Edge Malaysia Weekly, on February 26, 2018 - March 04, 2018. Tuas Capital Partners founding principal Syed Haizam Jamalullail adds a feather in his cap by bringing in Cold Stone Creamery through his capacity as director of Srivijaya Sdn Bhd. 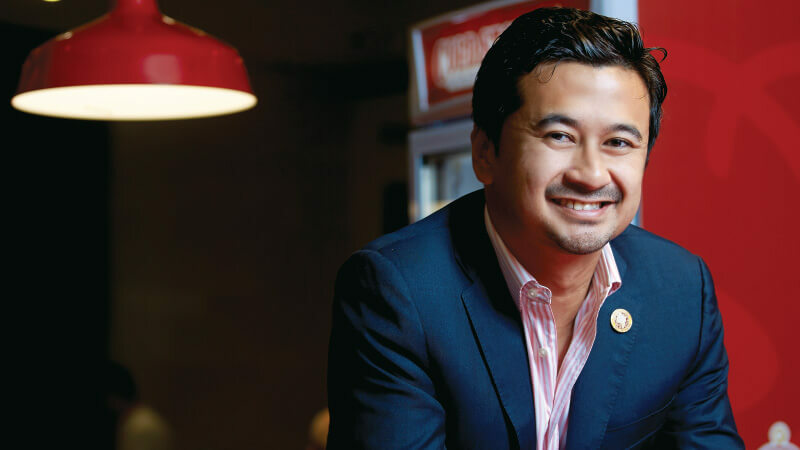 He speaks to Petrina Fernandez about owning the Malaysian franchise of the popular US ice cream parlour chain, as well as his passion for disruptive technology and his various pursuits outside work. A well-heeled man approaches the counter. Smiling, he places his order and steps neatly aside to watch the performance that is the preparation of his ice cream. “He was here yesterday. In fact, he was here twice yesterday,” says Syed Haizam Jamalullail. He beckons the cashier who handled the transaction over and they confer briefly. It emerges that said customer has visited twice daily in the past week — his sweet tooth enviously isn’t apparent on his trim build — and tries new flavours each time, with this afternoon’s choice being a scoop of French vanilla in a cone. For the full story, pick up a copy of The Edge Malaysia (Feb 12) at your nearest newsstands or visit optionstheedge.com.